Downtown Baltimore is not the place you'd expect to be overcome by a pack of motocross bikers popping wheelies and revving their engines. But a culture of illegal dirt-bike riding has arisen in the city. Police haven't been able to do much to stop The 12 O'Clock Boys from tearing through the streets of Baltimore. Filmmaker Lofty Nathan got inside this subculture for a documentary he's produced on The 12 O'Clock Boys. 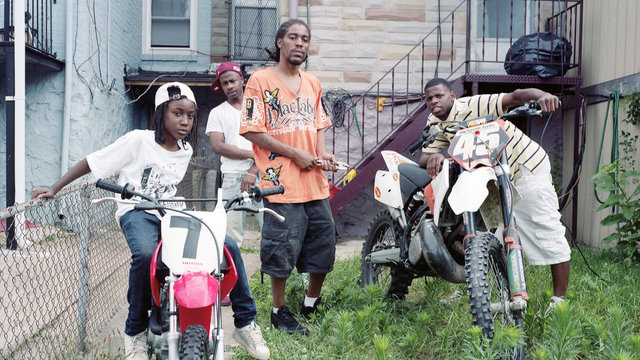 You should also check out Noah Rabinowitz's great portraits of members of the dirt-bike gang.